Millennials are becoming a large force in the business industry. They hold different values than past generations, and these values are starting to reflect in franchises. 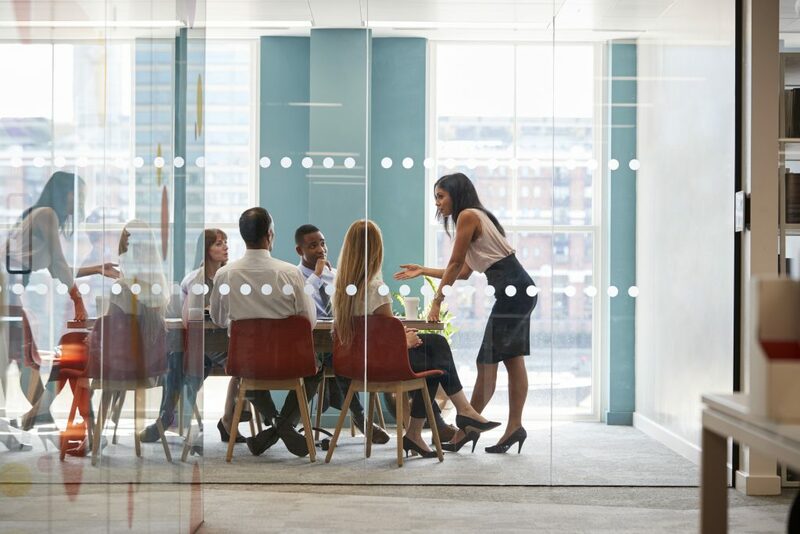 A lot of businesses don’t know how to appeal to the younger generation, but it is crucial that franchises learn to advertise to the younger generation in order to continue to grow. Here are some ideas to consider when trying to appeal to the Millennial audience, and how franchises can incorporate them into their business model. Unlike Baby Boomers and Gen X’ers, Millennials want jobs that create positive change for others. They are more altruistic and want jobs to reflect that. Millennials get the bad rap that they are selfish, but over 84 percent of millennials donated to a charity in 2014. They are the largest generation in Western history and even though they are swamped with student debt, Millennials are volunteering their own time to charities that reflect their values. “Seventy-seven percent of millennials said they’re more likely to volunteer when they can use their specific skills or expertise to benefit a cause” according to Wonkblog. Franchises who do extensive charity work, like Panera Bread or Chipotle, can appeal to Millennials sense of purpose. According to Forbes magazine, seventy-two percent of Millennials want to work for themselves. Franchises provide the perfect opportunity for them to think outside the box and have the experience of running their own business that Millennials desperately want. Millennials are smart and competitive, and they have a drive that allows them to start new businesses. That isn’t to say that they can’t be taught. While Millennials love to work for themselves, they also respect mentors. They are eager to learn and are great team players. No one knows social media like Millennials. They know how to market to themselves better than other generation. They don’t like sales pitches, but they are wanting to be sold too. They know their audience and know how to get results. The future of marketing is on social media, and millennials have an unfair advantage for having grown up with all the social media right at their fingertips. 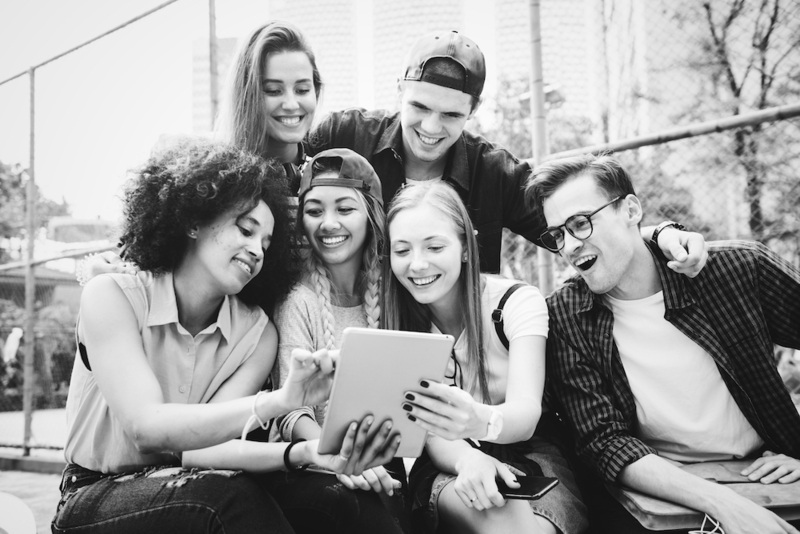 Millennials are confident and social, allowing to better connect with their peers. Millennials are into automation and that is the future of franchising. Franchises are ignoring the largest potential untapped business market. They believe that Millennials don’t have money to spend, but money is not always the main issue. The truth is franchises don’t want to change their business model to reflect with the times. Millennials don’t think like anyone else, and big corporations don’t know how to persuade a generation that can’t be persuaded. But don’t count out Millennials just yet.